Confidence. 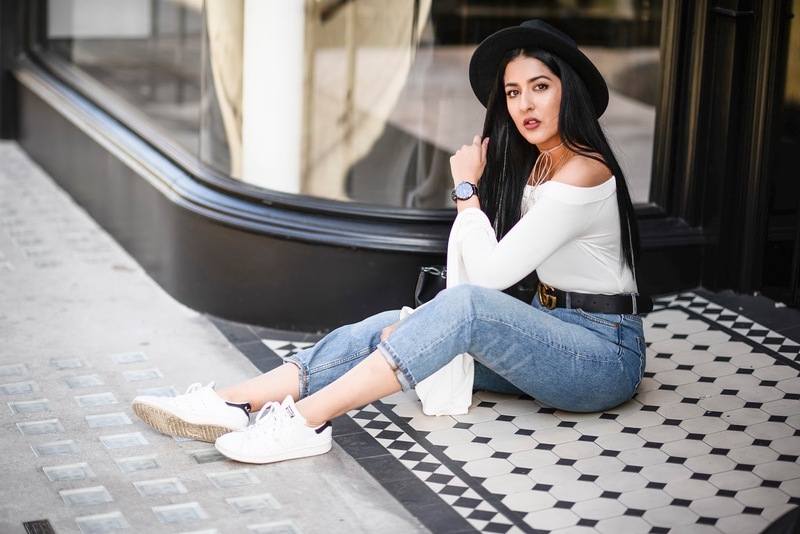 To be a blogger, all round confidence levels have got to be quite high and the amount of confidence that portrays through your posts and online social presence can be pretty important to a certain extent. For starters, you’re essentially putting yourself out there online for the world to see.. and for some bloggers (this applies to anyone using social media really). But, what happens when you shy away and let the fear of others judging you get in the way of potentially creating amazing content? 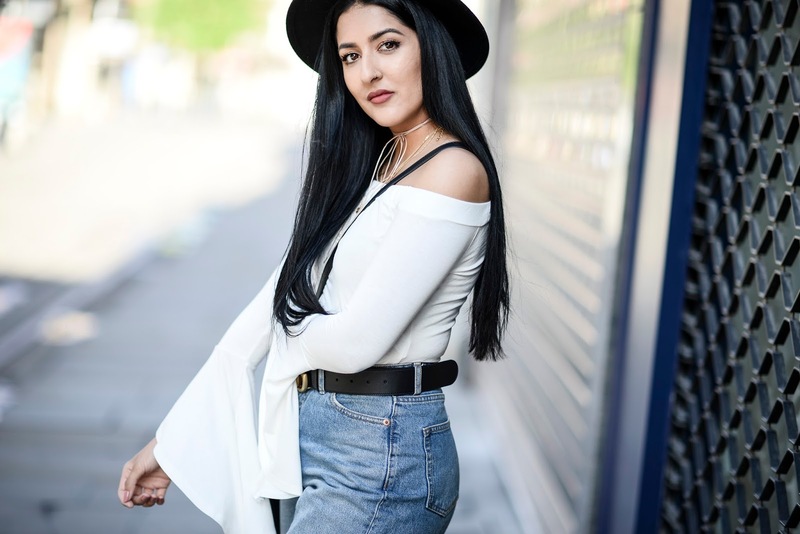 I’ve put this post together to let you know how I got my confidence levels to go from 1 – 100 by hearing a couple of sentences that really hit home. When I first started blogging, my Mum was my photographer (you can find my 2010 images HERE). We took my images out in the garden & anyone that walked past would without a doubt look over to be nosey. This sent me into a state of panic and I’d stand there, shy, confidence levels at plummeting to zero, waiting for them to pass by. “So, what? Who cares what they think?” – The most overused confidence boost phrase, ever! 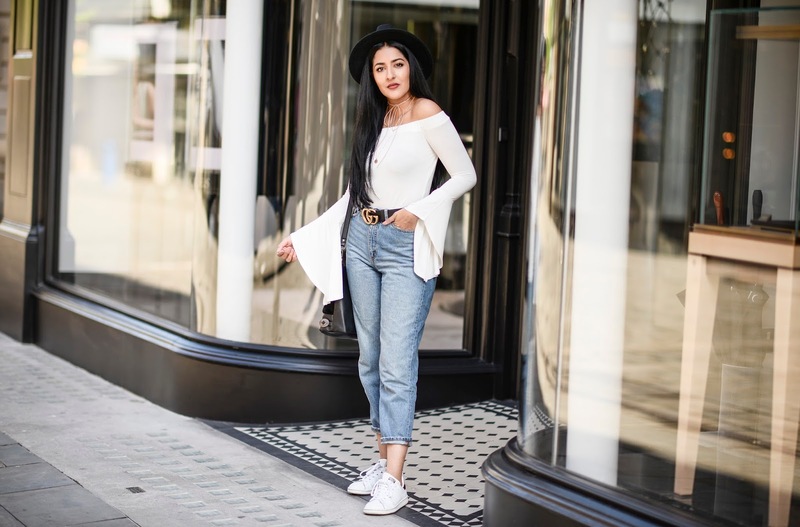 There’s nothing quite like cat calling and men hanging out the doors of a pub shouting ‘Wheeeey, are you a model or something?’ to boost your confidence, is there? This is what you get when you choose to shoot in the Northern Quarter on a busy Saturday afternoon. I mean, cat calling and comments from half pissed men ain’t the nicest on a normal note.. But when you’re trying to look fierce AF working those Public Desire boots for the blog, it just ain’t gonna happen is it? Well, at least not when you’re getting asked to pose for a selfie with the guy that’s ventured out from the pub (yes, true story. Gross, I know). It was these experiences from the gen pop that halted my progress as a blogger. Yes, my images had improved from the flower bed & grass backdrop that were once my signature.. But, I decided to start searching for more remote locations. Roof tops, under bridges, side streets.. you name it! Locations with minimal people, meant minimal comments. But, my images became just like my locations… Minimal! This personally, hit me like a ton of bricks! Why should I shy away and stop what I’m doing because of someone else’s curiosity. I know for one that whenever I look over at someone, it is simply that.! Just to look.. You know, because I am a little nosey! And for me to get so worked up and bothered about it, is quite frankly…silly! For years I’ve let it effect me, effect my blog! It’s amazing just how much one sentence can completely change your outlook on things. 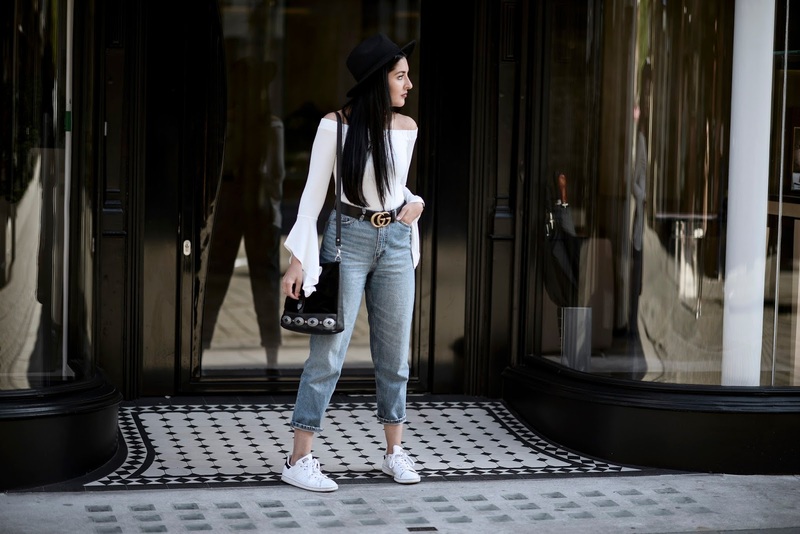 It’s crazy how blogging has helped me develop my style, individuality and now my confidence! I apply this mentality to all aspects of my life and I am without a doubt very comfortable in my own skin because of it.